Ongoing Operations conducts hundreds of Disaster Recovery Tests every year. Our tests are designed to be much more realistic than testing from 10 or 15 years ago. 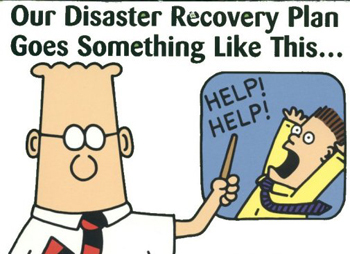 Disaster Recovery Testing can be very complex and should be taken in intervals. If you have never conducted Disaster Recovery Tests before we recommend following a five step program to gradually increase the scope and complexity of the test. Looking for Other Test Concepts? Tabletop Exercises – How to Conduct? Testing Frequency – How often should you test?